Heart and Sole: My novel wins an award! 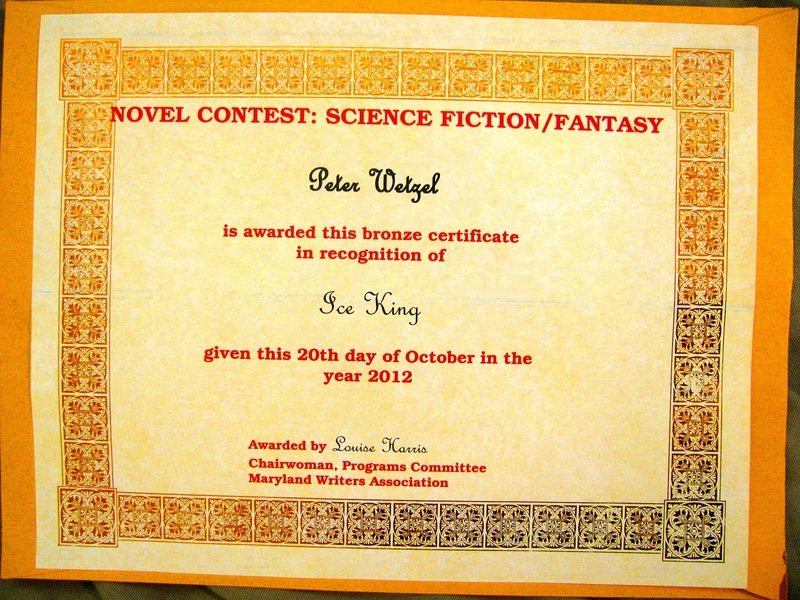 Proud to announce that 'Eden's Womb', then called 'Ice King', the distant future Fantasy/Sci-Fi novel I've been working on has just won third place in its genre in the Maryland Writer's Association 2012 Novel Contest. The certificate above came with a cash prize. 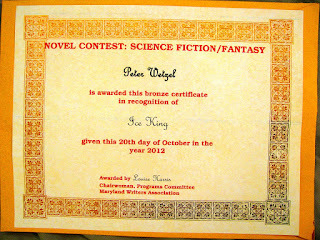 And this isn't the first time my writing has earned a cash prize. Did you know that I'm also an award winning poet? 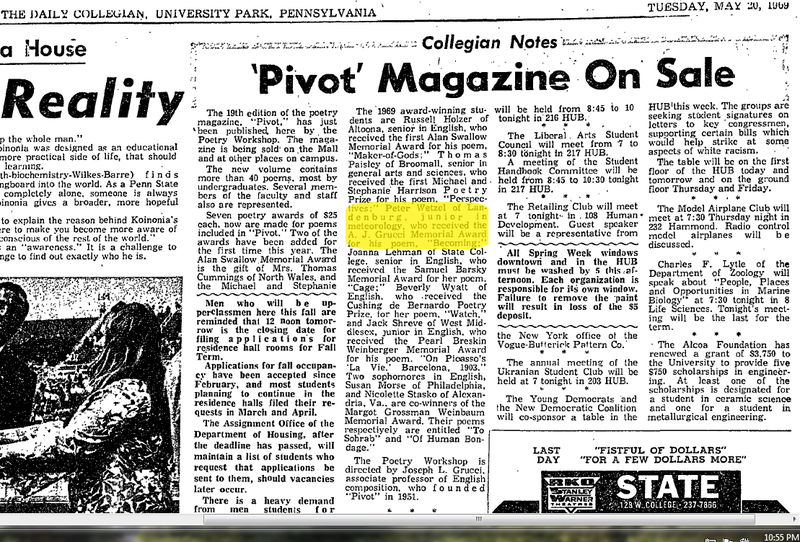 Check out the highlighted portion of this 1969 newspaper article. 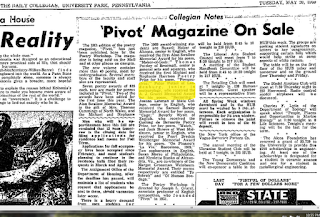 This is a screen print from a PDF file that you can find online at http://digitalnewspapers.libraries.psu.edu/Repository/DCG/1969/05/20/036-DCG-1969-05-20-001-SINGLE.PDF . Scroll down to page four, upper right corner. Now a related announcement. 'Eden's Womb' has an Appalachian Trail connection. A chunk of Book VI is set on the trail as it appears more than 600,000 years in the future, and a major 'Fell Capital' is DunCanon (Duncannon, a town in PA that the Appalachian Trail goes right through). After having now hiked the entire trail, I wanted to feature it even more prominently. I also have an outline for a 'Prequel' that is set almost entirely on the Appalachian Trail and involves a life-or-death thru-hike in the midst of dystopian anarchy. 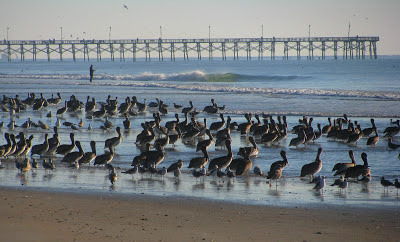 More on this to come. 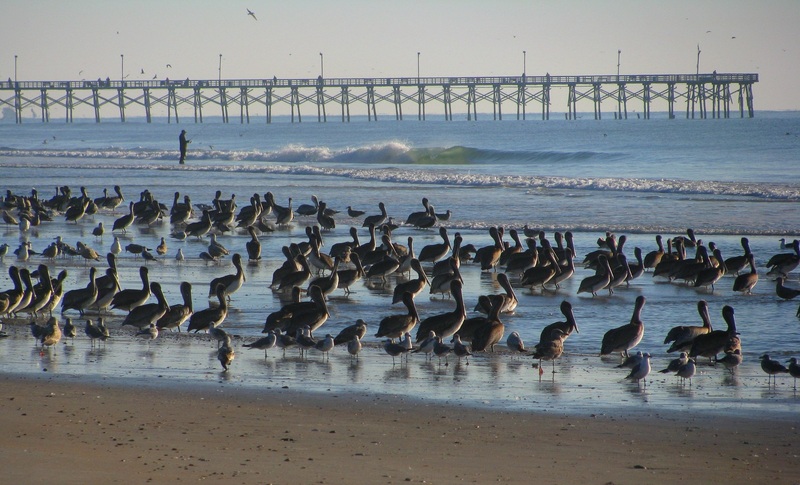 I'm back at my NC beach condo now, chillin' with my 'buds' and doing some soul searching and formulating a plan to get the rest of the series written. Why do I need plan? Why not just sit down and write? Well, when it comes to making the novel a success, there's much more involved than just having a good story to tell, much more than just getting it down in black and white. I'll be unveiling an unusual proposal for publishing 'Eden's Womb' and the reasoning behind it in the future. Stay tuned.